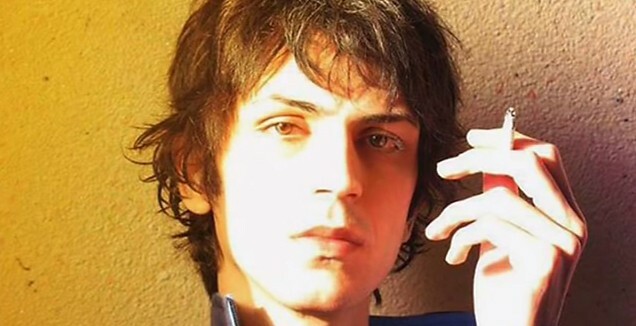 A gay Iranian poet who was granted a visa to visit Israel in December has now applied for asylum in the Jewish state, The Washington Post reported on Wednesday. Payam Feili, who escaped persecution in his native Iran and has been living in Turkey since 2014, traveled to Israel in order to attend the premier of a play based on his work. After three months in the country, he says he regards it with something “more than love” and wishes to stay. Though it isn’t clear if Israel will grant him asylum, Feili’s attorney believes that his client’s request could be accepted because of its unusual nature. Feili was repeatedly imprisoned for his sexuality in Iran, at one time being held in a shipping container for 44 days. According to the Post, Feili is currently residing in Tel Aviv, which is home to a thriving LGBT community and hosts the Middle East’s largest gay pride parade every year.